Your Freedom and Mine: Abdullah Öcalan and the Kurdish Question in Erdoğan’s Turkey. BOOK LAUNCH, special event marking the release of Your Freedom and Mine: Abdullah Öcalan and the Kurdish Question in Erdoğan’s Turkey. Edited by Dr Thomas Jeffrey Miley and Dr Federico Venturini. Freedom for Abdullah Ocalan and the political prisoners in Turkey. 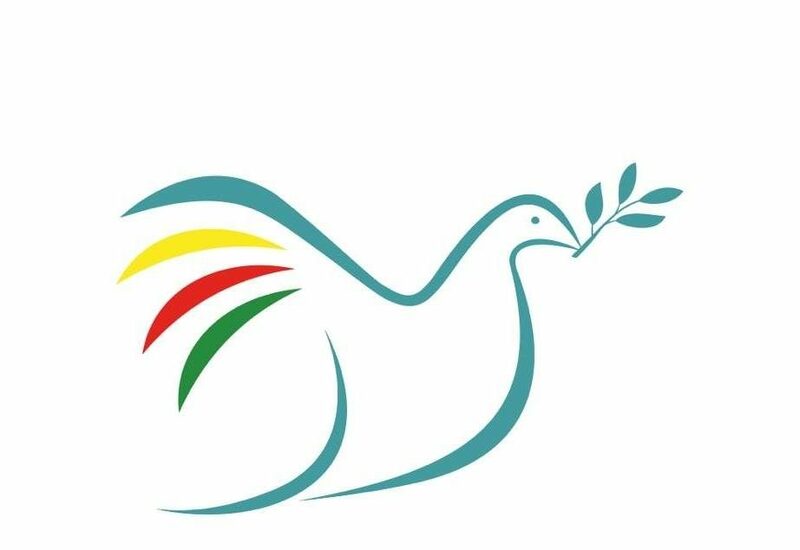 Ocalan’s freedom will mark a breakthrough for the democratization of Turkey and peace in Kurdistan. The 15 February 2018 marks another year since Abdullah Ocalan lost his freedom. It is now 19 years since Turkey abducted and detained the Kurdish leader. 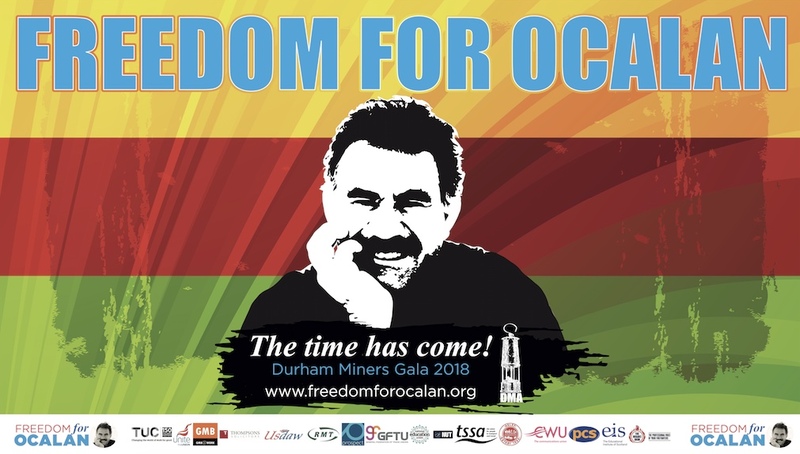 Over the intervening years Ocalan has become a living legend; his status and influence have grown considerably despite his imprisonment and isolation. 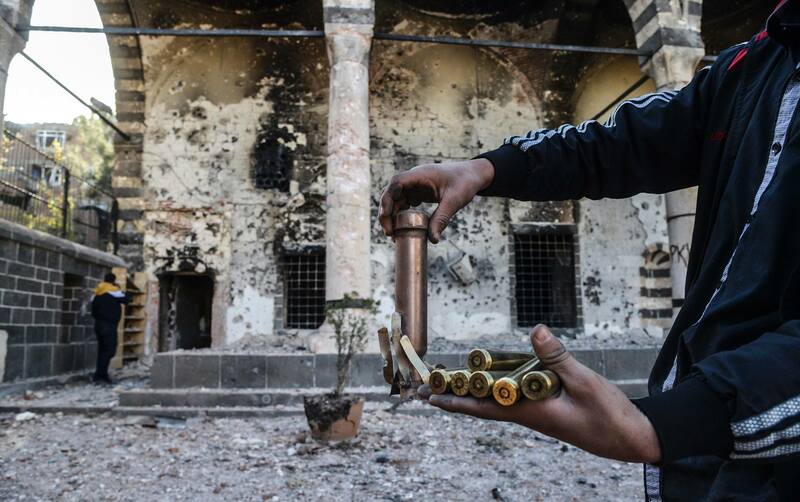 The anniversary of Abdullah Ocalan’s expulsion from Syria – a stain on the world’s treatment of the Kurds? The 9th October marks the 18th anniversary of the expulsion of Abdullah Ocalan from Syria where he had remained for the best part of twenty years. Respect for Abdullah Ocalan, the imprisoned leader of the Kurdish Freedom Movement, “chained to the rock of Imrali,” a symbol of resistance, of fortitude and resilience, a responsible leader, a prophet, a man with a powerful political vision. A vision that has inspired the revolutionaries in Rojava in Syria, and that fuels the Kurdish resistance to Erdogan’s tyranny in the southeast of Turkey (and beyond).